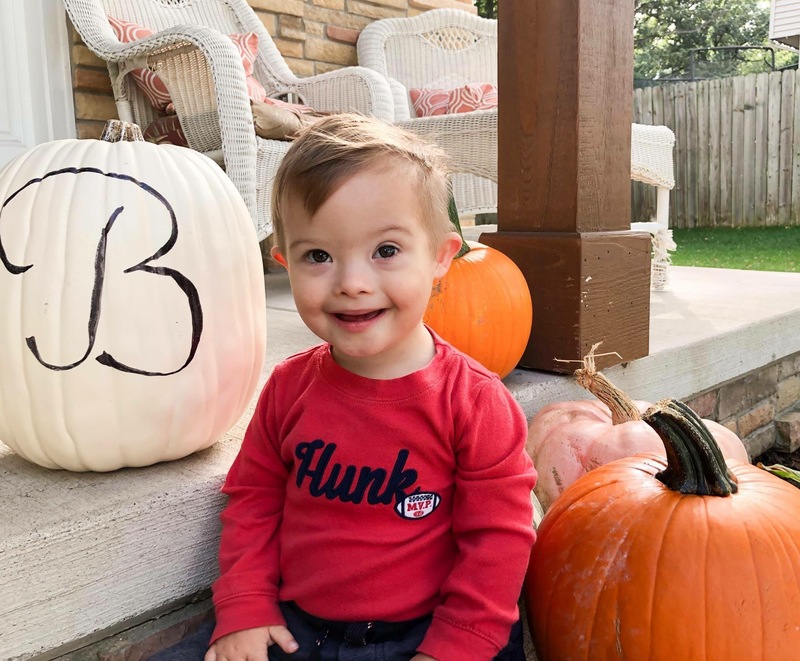 Description: You MUST be registered to participate in the 2019 Buddy Walk at the Lake County Fairgrounds. Preregistration is encouraged for discounted rates and easy access to the Fairgrounds the day of the event; however, onsite registration will also be available. Discounted registration rates end on August 3rd, 2019. Regular Pricing for Registration will apply beginning on August 4th, 2019. Member rates remain the same. Deadline to receive a 2019 Buddy Walk t-shirt is August 24th, 2019. No one will receive a t-shirt past this registration date. Check out our Sponsorship Packages. Create your own donation page and help spread awareness and raise money for the DSA of NWI. Make a donation to one of our VIP Buddies Donation Page. Sign up as a vendor, by clicking the "Buddy Walk Registration" button below. 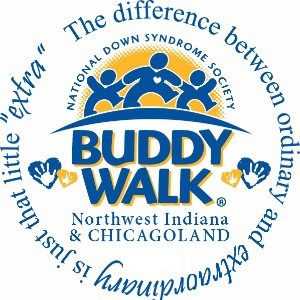 However you choose to support the DSA of NWI's 2019 Buddy Walk, we thank you for your commitment to the Down Syndrome Association of Northwest Indiana & Chicagoland.